October 31, 2012 by Ken Ward Jr. There are clear indications from the international health research literature that there are serious health and social harms associated with coal mining and coal‐fired power stations for people living in surrounding communities. It highlights a number of adverse health effects reported from a diverse range of countries. These effects range from excess deaths and increased rates of cancer, heart, lung and kidney disease and birth defects to minor respiratory complaints. It is likely that many of these impacts – especially those experienced by communities in comparable countries – would also apply in Australia. 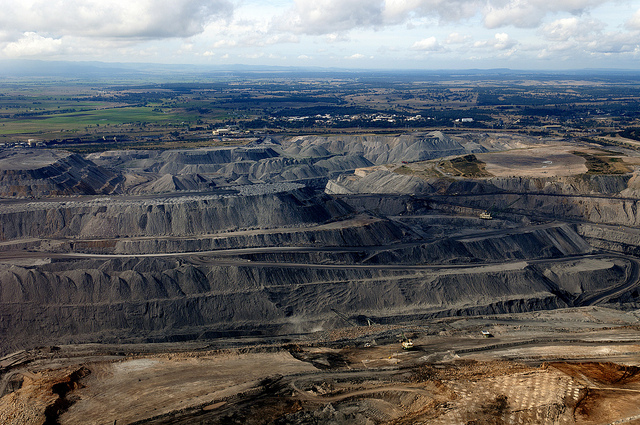 Yet there are no primary studies addressing the health impacts of coal in Australia. 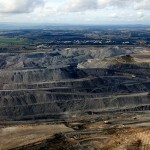 Against this backdrop there are at least 30 new coal mines and mine expansions planned for the Hunter Valley. An enormous new coal export terminal in Newcastle that would at least double the region’s coal export capacity is on the verge of approval without any health impact assessment being undertaken.